The first place to visit in Porto is definitely the city center. Everything is nearby, therefore you don’t need any public transportation. However, if you have time, I suggest you to take just a small tour with the ancient tram operating inside the city center, it is absolutely a unique experience! Rua Santa Catarina: start the itinerary from this fascinating street, full of historical buildings, shops and cafes. Stop by for a coffee at the Majestic Cafe, probably the most popular one in the city. Capela das Almas: this wonderful chapel is located in Rua Santa Catarina and it catches your attention immediately from the outside, thanks to its beautiful tiles representing the life of San Francesco d’Assisi and Santa Catarina. Praça da Liberdade: this is the main square of the city. Many important buildings are located around this place, such as the City Hall and the Clerigos Church. 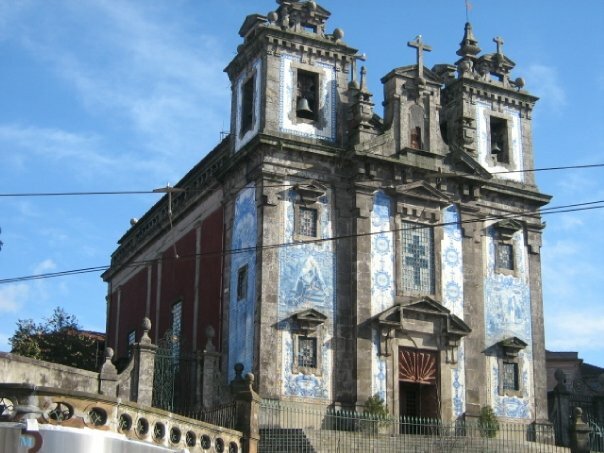 This is a baroque masterpiece of the city formed by the Church, the House of the Clergymen (secretariat and infirmary) and the Tower, and are the most representative of the activity of the painter/architect Nicolau Nasoni in Porto, the city where he worked from 1725 to the time of his death in 1773. 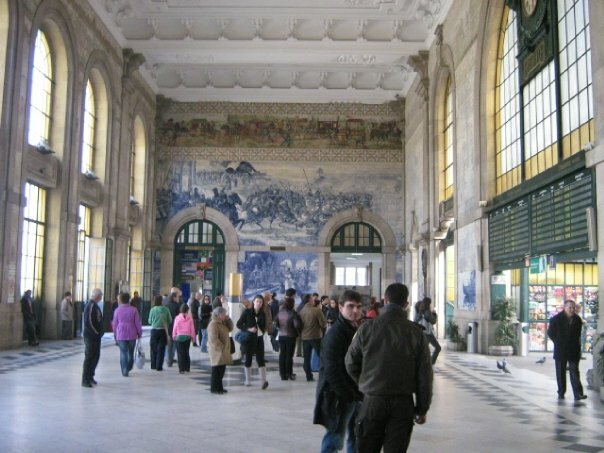 Once you pass the Praca da Liberdade, you will arrive at Sao Bento station. Besides being the city train station, this place is an open air museum, with its wonderful tiles and frescoes in the main hall. From Sao Bento station, take the Avenida Vimara Peres and turn to the Calçada de Vandoma, and you will arrive at the Se, the main city cathedral, a great mix of Roman and Gothic style. Palacio da Bolsa: this is a massive neo-classical building that is the former Stock Exchange. From there, go towards the river and you will get to Praça da Ribeira, a wonderful place from where you can start a walk along the river (via Cais da Ribeira) or grab something for lunch in one of the several restaurants and cafes. After a relaxing break , it is time to taste the main Porto product: Porto wines! In order to do this, first we have to cross the famous Luis I Bridge, a majestic bridge that dates back 1886. Once we cross the bridge, we have a huge choice of Porto Wine cellars to visit. 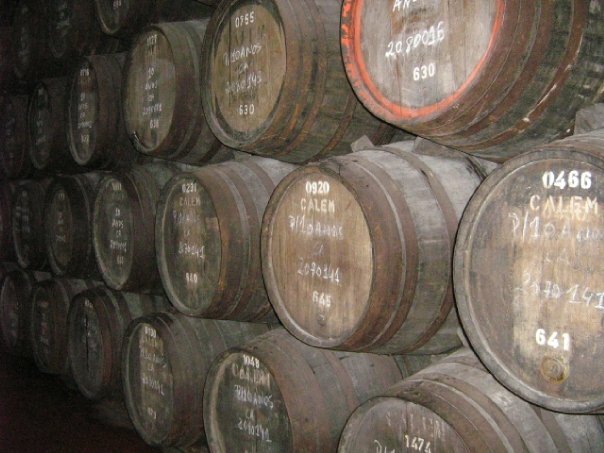 You can get in one of those and have a guided tour, with someone explaining and showing you all the process to make Porto Wine, the different kind of Porto wines produced, and end up the tour with a great taste of this delicious product. Something very interesting in this side of the river is also the citadel, where you can go up and admire the view of entire city. 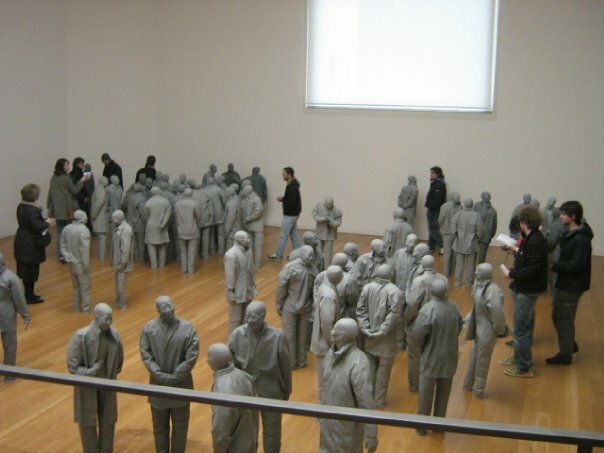 If the first day is dedicated to the city, the second day is dedicated to landscapes and culture. 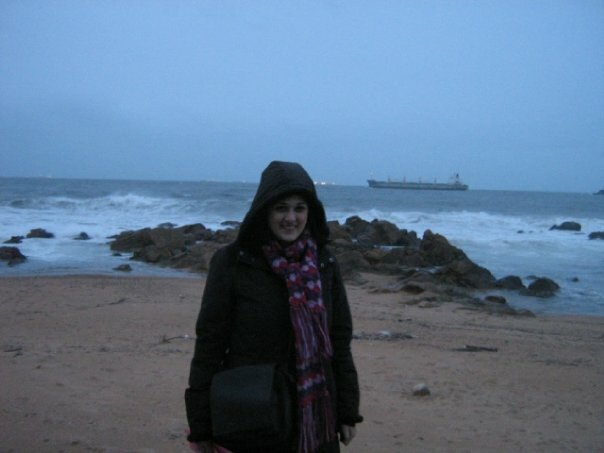 Foz: it’s time to abandon the river side and admire the ocean side! Take the bus n 1 from Sao Bento station and in 20mins time you will get to Foz, the most sophisticated area of the city with bars and restaurant with views on the ocean. With a small walk from there you can get to Castelo do Queijo and Parque da Cidade, the biggest park in the city. 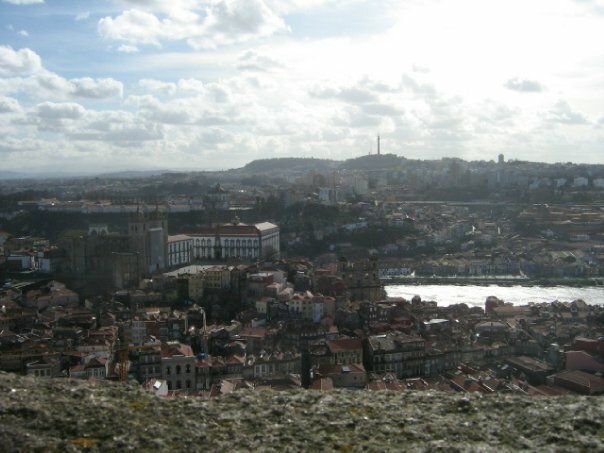 After this nice walk and view, take the bus back to Sao Bento, and from there take the metro to Casa da Musica. This twelve-storey, irregular-shaped building was designed by world-renowned architect Rem Koolhaas exclusively for musical performances. 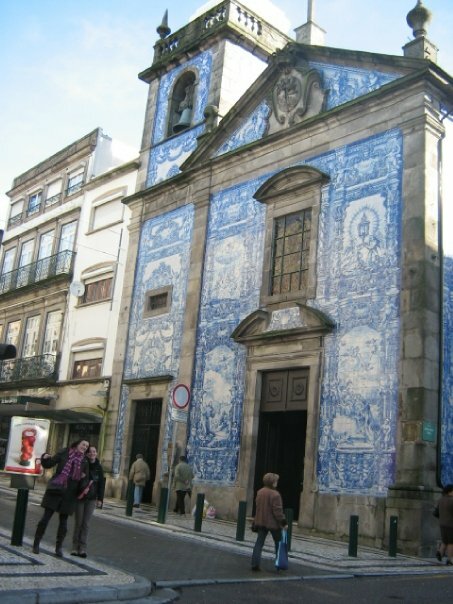 It opened in 2005 and for admirers of architectural marvels it justifies a visit to Porto on its own. From Casa da Musica take the bus 3,18,19,21 or 78 and get to the Serralves Museum, a contemporary art museum in a striking minimalist building by Pritzker Prize-winning architect Alvaro Siza Vieira. Like the Guggenheim, there is no collection permanently on display, with temporary exhibitions taking up the entire space, as well as that of the separate “Casa de Serralves,” a pink Art Deco construction located in the surrounding formal gardens (which are magnificent and worth a visit in their own right).